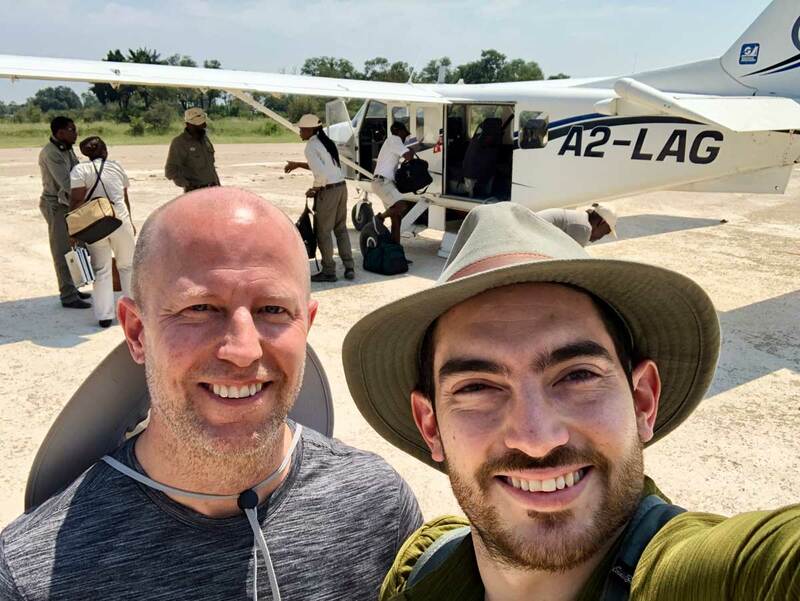 Sometimes the destination is not only rewarding part of a trip, especially when the journey is driving through the diverse and wonderful South African countryside.This is a short trip to one of the best private game reserves in the Kruger, incorporating a 6 hour drive along the Blyde River, mountains, waterfalls, farmland, and a bit of South African culture. 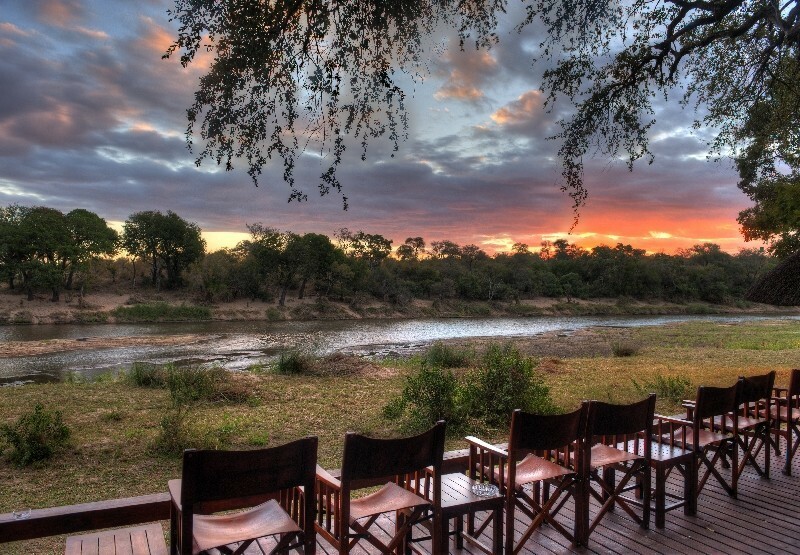 Guests will arrive at OR Tambo International Airport in Johannesberg from where they will collect their pre-arrangeed rental car and follow the directions to their destination in the Timbavati Private Nature Reserve. 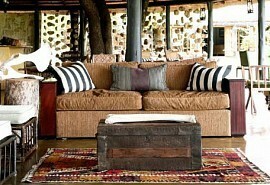 Here, guests will spend 3 nights at Simbavati River Lodge; a warm and welcoming lodge overlooking the river. 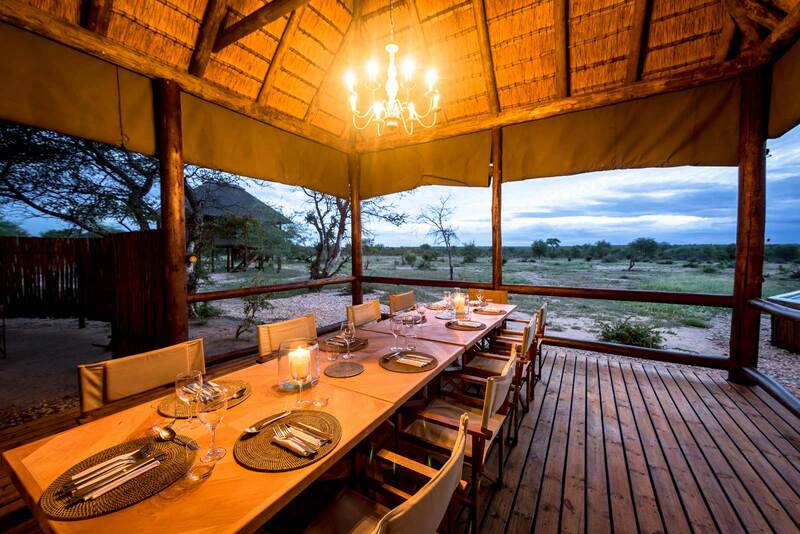 Arrive at Johannesburg airport where you will collect your pre-arranged rental car and self-drive to Simbavati River Lodge, in the Timbavati Reserve. 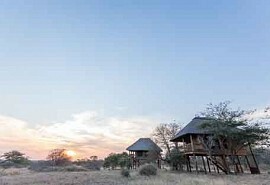 Here, guests will spend 3 nights on a full board plus game activities basis. The drive takes approximately 6 hours on good, safe and well-signed roads. 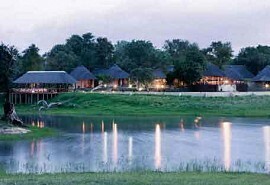 Simbavati River Lodge is a 4 Star lodge with modern amenities and a warm and welcoming atmosphere. 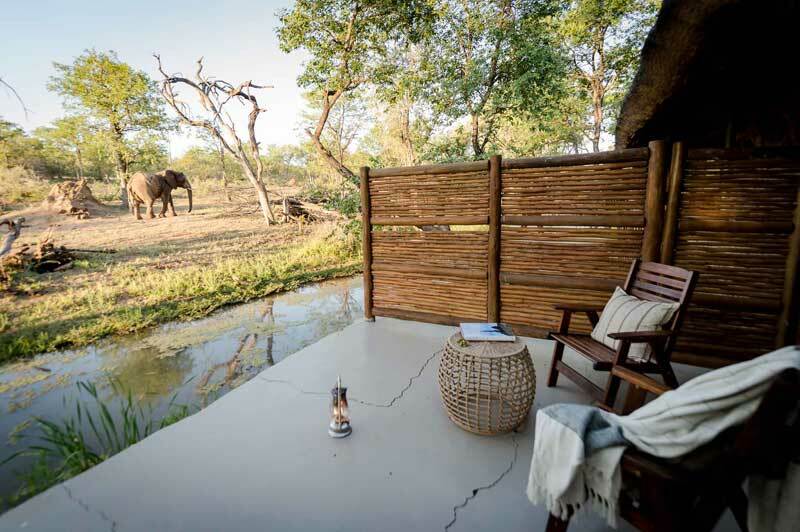 The main areas of the lodge offer a spacious lounge, bar, boma and extensive decks with magnificent views overlooking the Nhlaralumi river where guests can enjoy wildlife sightings. 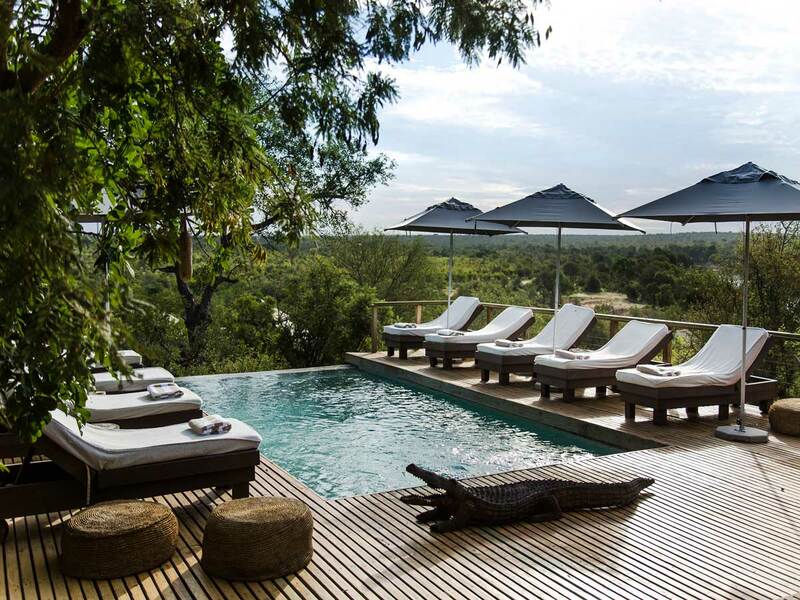 After your morning game activity and brunch, you will self-drive back to Johannesburg OR Tambo International Airport allowing at least 6 hours for the drive, in time for your onward travel arrangements.